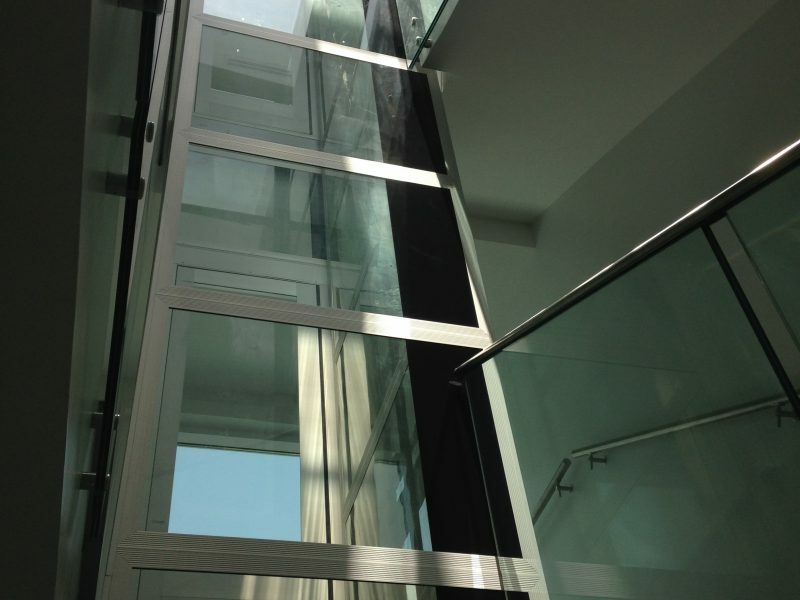 VIP Lift solutions are just as seamless for your home as for public and commercial centres. 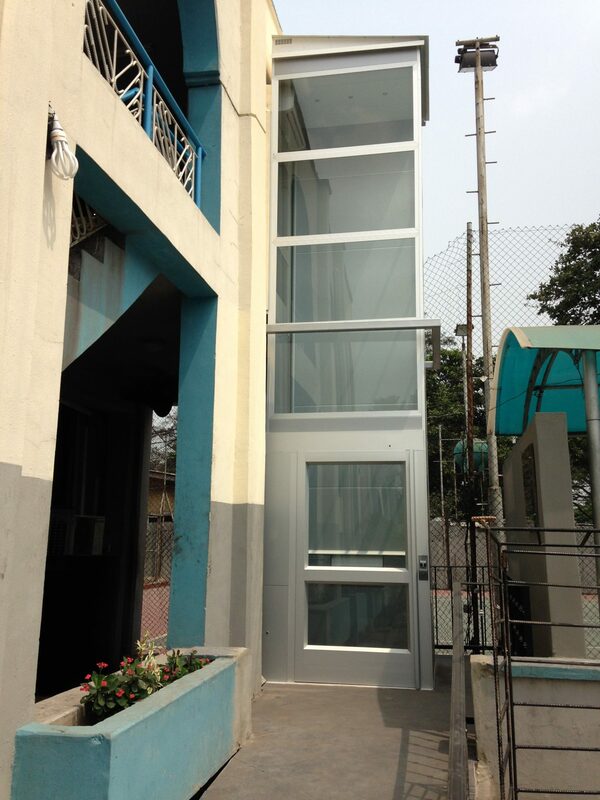 The Best Elevator Contractors & Construction Managers In Nigeria. 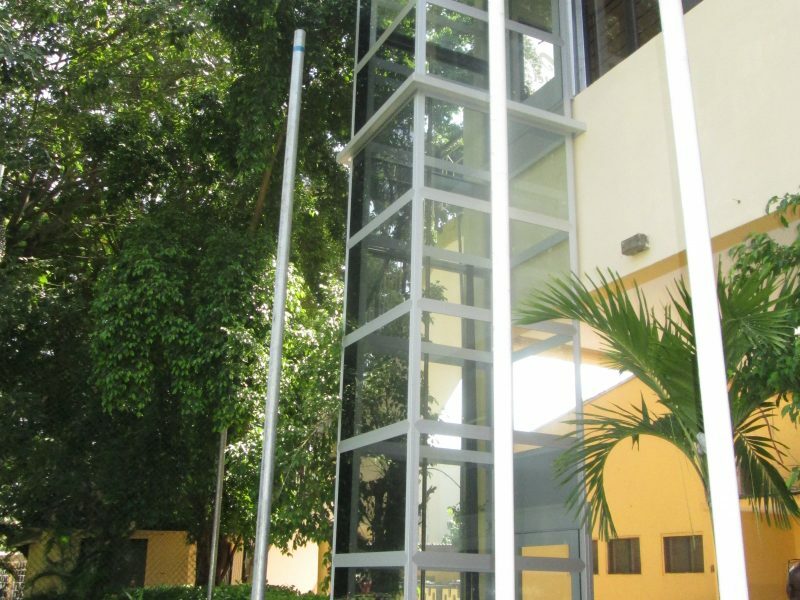 VIP Lift is a company which specializes in the supply, installation and maintenance of Cibes Lifts. We operate out of Nigeria, with our corporate office situated in Lagos. By putting our customers at the centre of everything we do while being reliable, smart and focused on the future, we aim to create value and constantly provide quality-improving service. We work with the architect, contractor, building owner and end-user by providing fresh and smart designs which will enhance any building environment, whether public buildings, commercial centres or private homes. 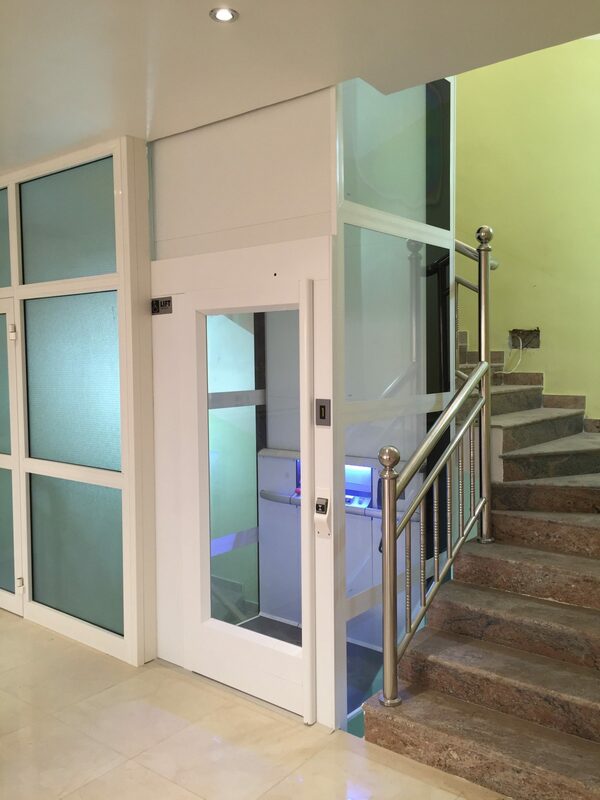 WHY ARCHITECTS CHOOSE VIP LIFT? 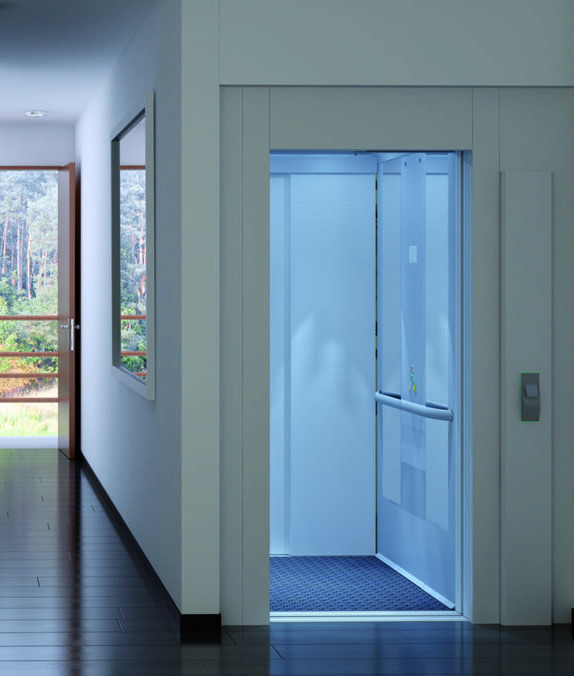 For the architect, both functionality and design must be considered in selecting a lift. Professional advice and the availability of accurate technical specifications will support your decision. 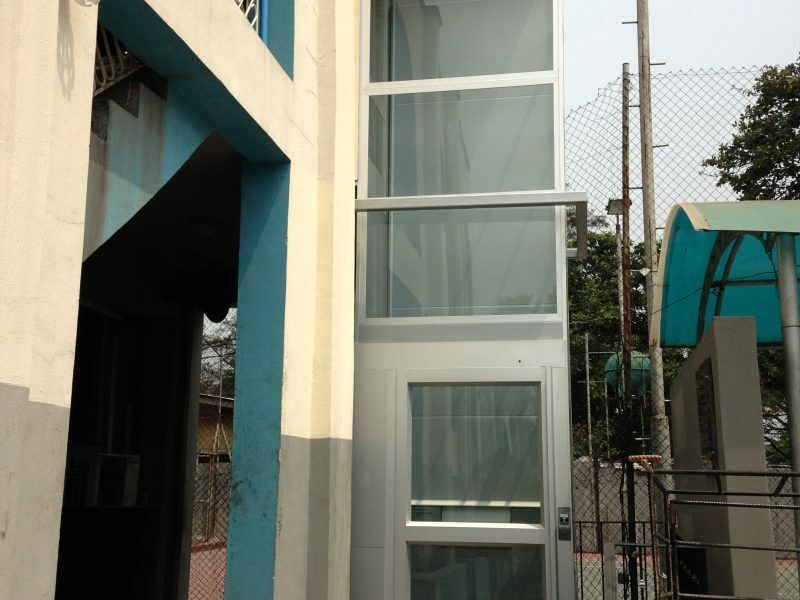 We have all the necessary expertise and know-how in the area of platform lifts. We will provide you with an extensive (online) quotation, specifications, drawings, illustrations and other details. 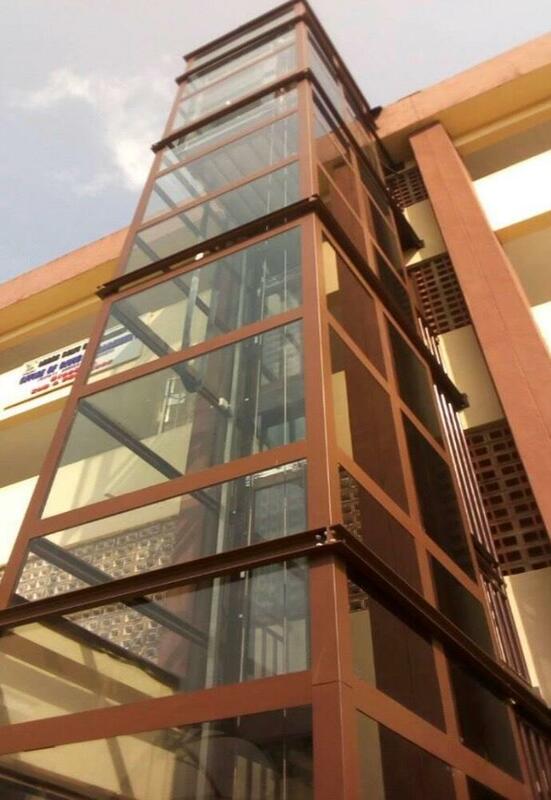 Our lift solutions are comprehensive and custom-made – from the smallest up to the biggest platform lift, with the largest possible choice of options, indoor/external/small/large. 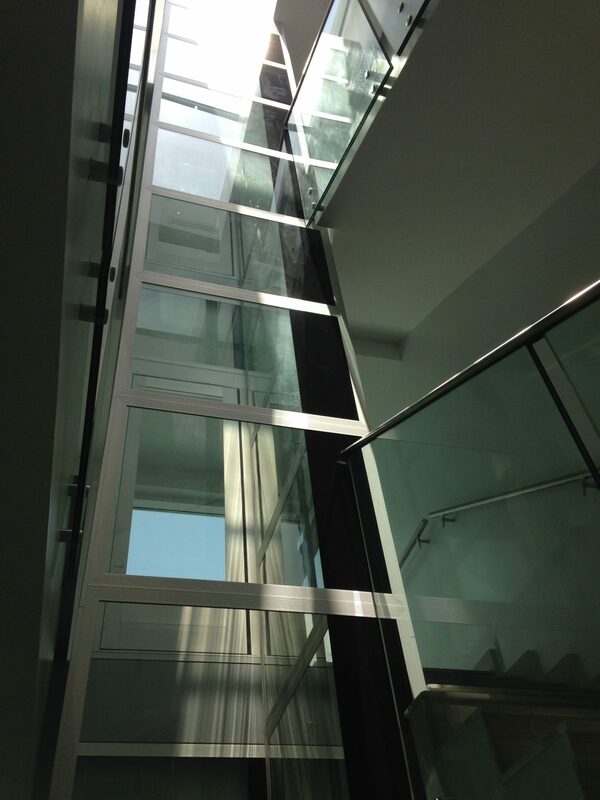 A Panoramic lift shaft with glass panels on all four sides is one of our standard options. The lifts are very robust, with models up to a capacity of up to 1000 kilograms. 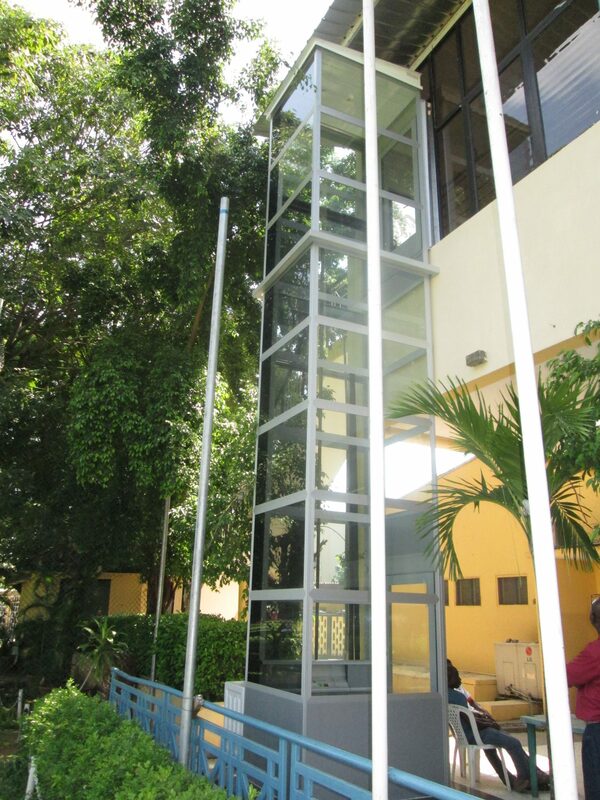 Platform lifts from VIP Lift can be installed in both new and existing buildings. WHY CONTRACTORS CHOOSE VIP LIFT? VIP lifts have an attractive price/performance ratio. Thanks to years of experience as a lift specialist we can provide excellent service together with all subsidiaries around the world. Most of our customers are contractors or construction companies. VIP subsidiaries will submit building plans and required details. We always have the customer’s success in focus. We will provide you with exactly what has been promised, on time and to specification. We will coordinate with contractors at the building site and you’ll always have a fixed contact point for every project. 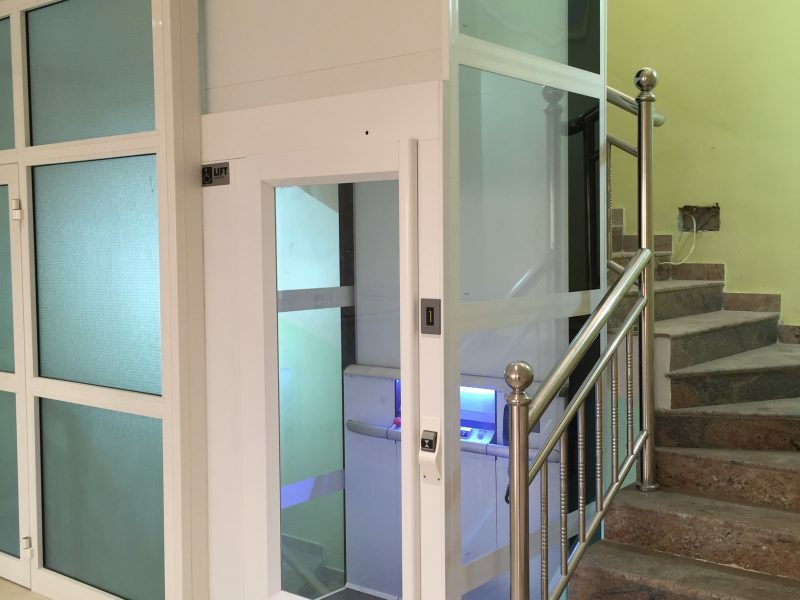 WHY BUILDING OWNERS CHOOSE VIP LIFT? The unlimited design and option choices truly make this lift an asset to your interior. These platform lifts are easy to install, stylish, strong and durable. We can also guarantee our optimal service and support during installation. 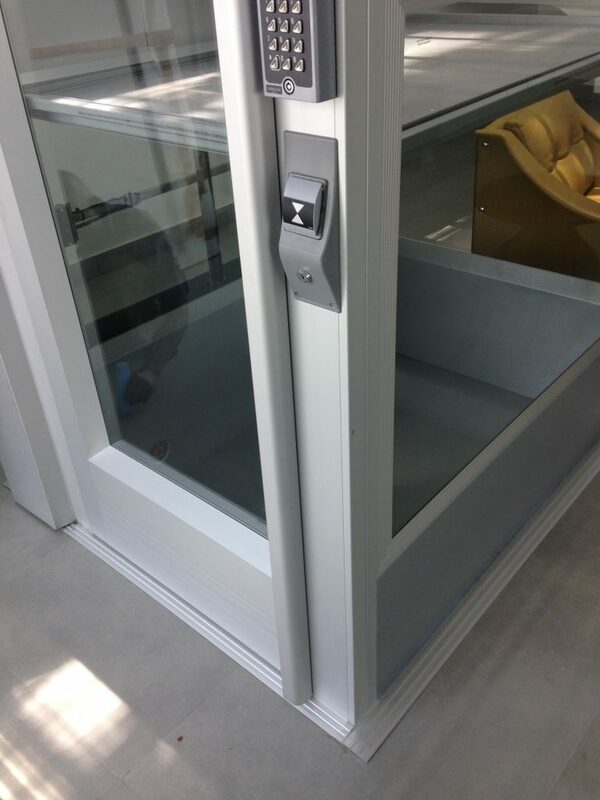 In places where conventional lifts can’t be installed due to lack of space, the VIP Lift type Compact can offer a solution. Because of its flexible dimensions, this model is especially suited for installation in existing buildings.